JustEat has a new promo code! 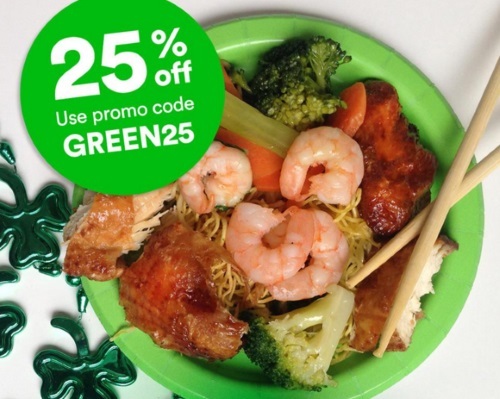 Save 25% off your food delivery purchase for St.Patrick's Day! Enter the promo code GREEN25 at checkout. Offer is valid until March 20, 2016.